11 branches in four destinations in Thailand; Chiang Mai, Bangkok, Phuket and Pattaya. Moments from the ocean, this spa conveys both the serenity and energy of the sea. 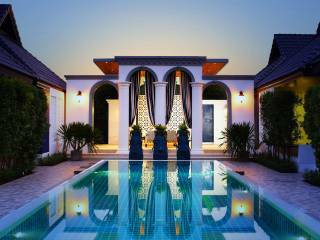 Enter its columned archway to find a stylish Moroccan décor with private treatment villas, terrazzo baths, and private relaxation rooms. 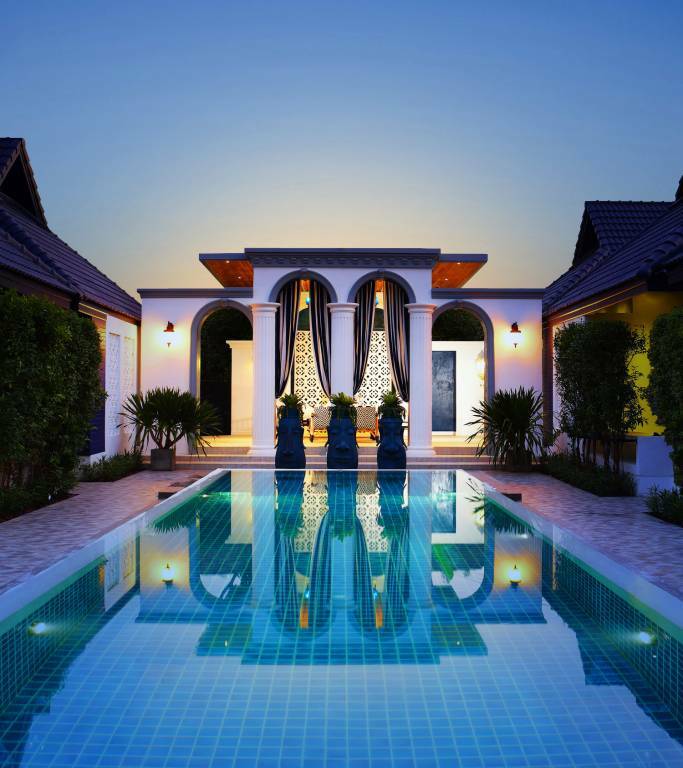 All guests will enjoy duo outdoor rain showers, the Thai herbal steam cave and an outdoor swimming pool. 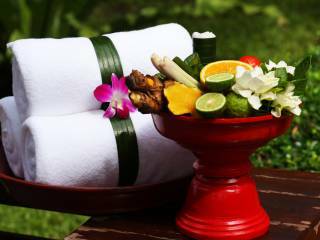 Treatments created by combining the best of ancient Thai traditional medicine and herbal secrets with advanced discoveries in beauty and wellness… spas designed with a distinctive Thai atmosphere where you can enjoy superior service without unnecessary formality in the privacy of a garden treatment villa. Enter the serenity of The Oasis Spa. The tranquility deepens as the client passes through the gate and follows the stone pathway to an exotic world of beauty, serenity and pleasure. This place of lush foliage, wooden bridges and walkways, waterfalls, reflective ponds with fluttering gold fish, private treatment villas is encompassed by the arms of ancient venerable trees. All the senses are caressed. 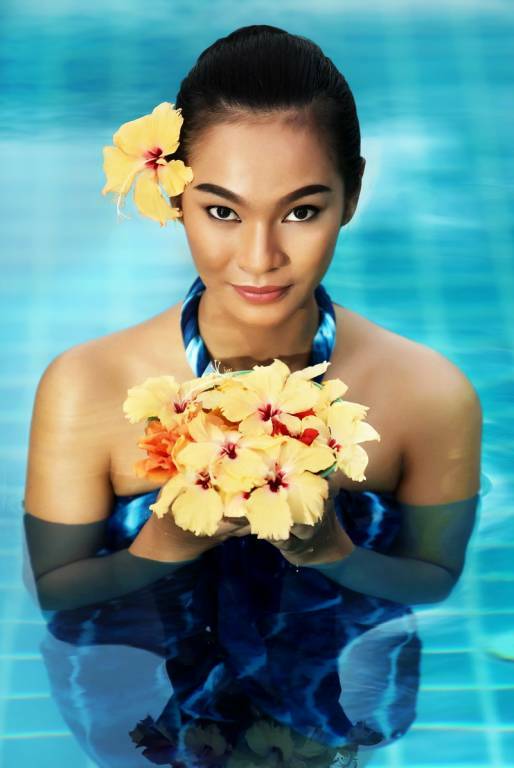 Each location has its own individual theme and characters which are designed for service flow and incorporate Thai Lanna identity in to the branches. Greater emphasis is given to the size of the treatment room and shower areas for the guests to have exceptional spa and remain in harmony with the environmental and cultural ambience of the surrounding neighborhood. 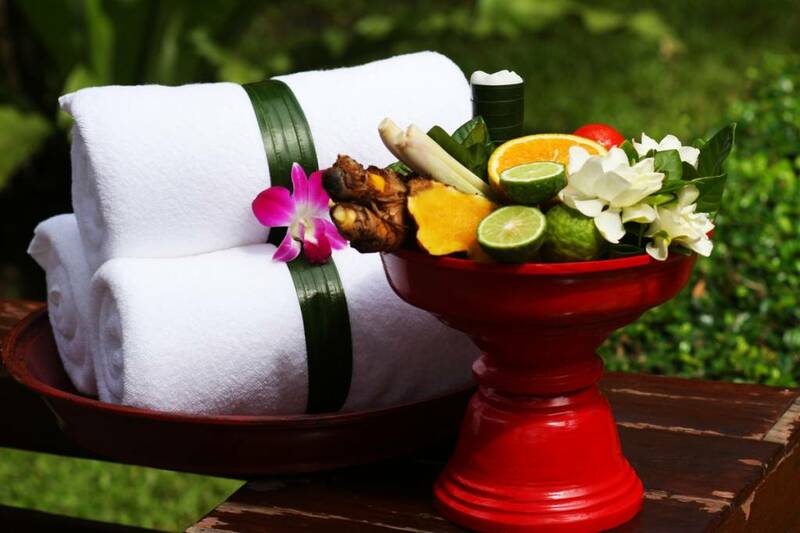 Oasis Spa utilises powerfully beneficial treatments developed with a fusion of traditional Thai herbs and other natural ingredients. These ingredients are applied using ancient and modern techniques. Each product such as body scrub and body wrap are prepared for individual customers and made daily from fresh ingredients. Thai herbs and raw materials are supplied from a local village in Chiangmai. Most of the raw materials are all natural and only 5% are imported such as essential oils and products for facial treatments. The staff work with local vendors to develop high quality spa products for the spa's brand. All of the locations follow policies that revolve around safety for customers and for the environment.